MoFAS brings an innovative smart contract and decentralized application ecosystem; that’s more reliable, user-friendly, fast and above all, a blockchain that is free from the security vulnerabilities its predecessors have. 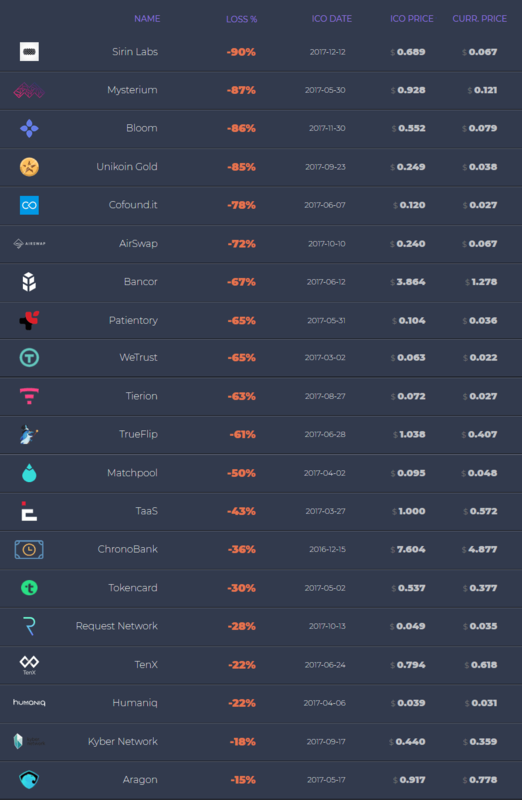 Though the usage of blockchain technologies can provide the highest degree of security, the number of applications, exchanges, dapps and other services that are getting hacked is increasing at a scary level. 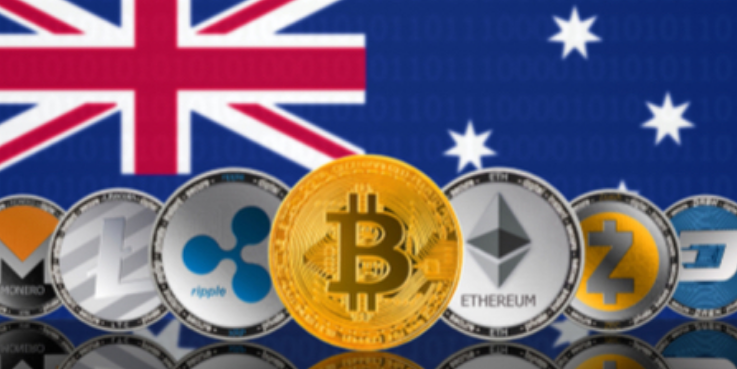 Clearly showing the structural problems in the security of the existing blockchains such as ethereum, eos etc. 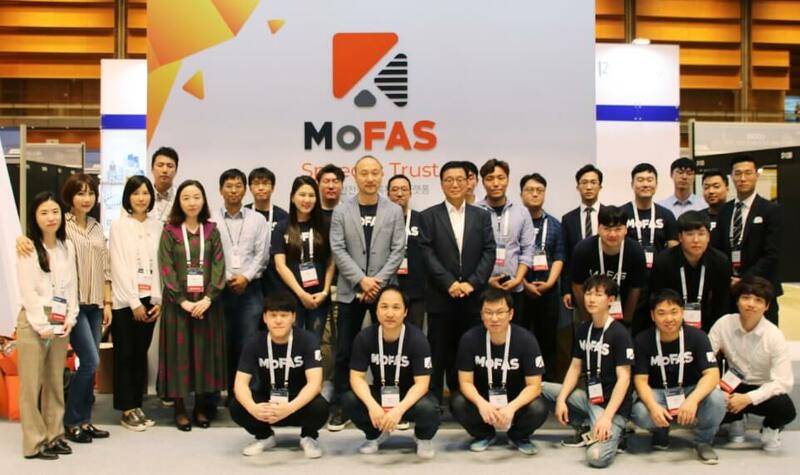 By introducing a new blockchain, South Korean startup MoFAS is trying to provide a platform that is free from the technology vulnerabilities of earlier ones by integrating security technologies that protect the platform and S-Dapp from various cyber attacks. To overcome the security loopholes in solidity, the programming language for Ethereum smart contracts, MoFAS uses 5GL and MSBL (Mofas smart contract block language) to make their platform more robust and user-friendly. 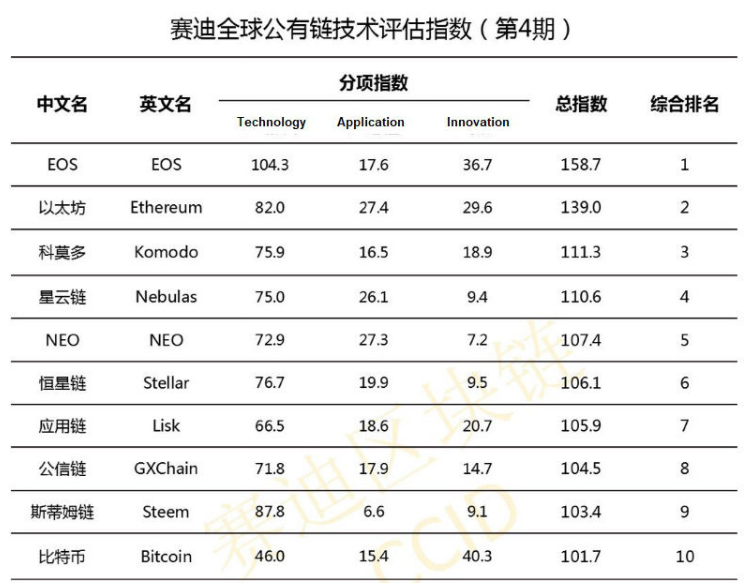 The project also takes good measures to solve issues its predecessors have, like transaction speed, inefficient management due to decentralization, delay in consensus and limit of scalability. “We aim to become the world’s first blockchain technology with the best security solution and do our part to fuel the global crypto adoption. Blockchain technologies help individuals and businesses alike, it just needs to be more secure and user-friendly to provide meaningful solutions to citizens around the world. That’s exactly why we are doing this” explains CMO Jay Ryu in an official statement published on BloqWire crypto news network. 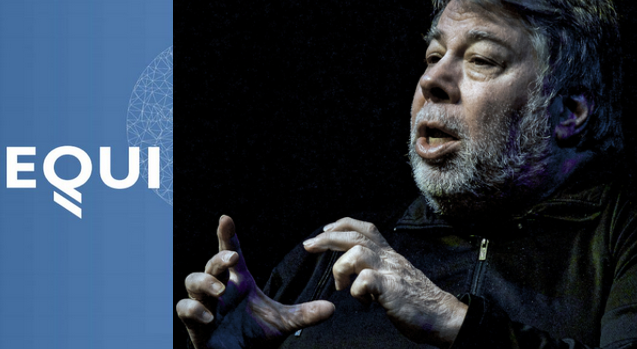 The global digital industry as a whole is rapidly adopting web 3.0 applications and the underlying blockchain technology. The number of startups and big firms getting into this new era to make good use of the efficiency of this emerging technology in the fastest and most disruptive way possible is increasing every day, making security the most critical thing. MoFAS aims to achieve the level of transaction speed no other platforms could have done by utilizing hardware technology as well as DPOS consensus protocol, which the team refers to as Hyper DPOS. Hackers Lab, the parent company of MoFAS has been providing information technology and cyber safety services to big corporations for more than 20 years. The team is putting together this great expertise in the security industry to build MoFAS. Prominent supporter of bitcoin adoption, Roger Ver is an external advisor to the project. The team is planning to announce exchange listings by next month and the platform’s testnet will be released at the end of December.